Lara raises again, this time in a whole new journey! 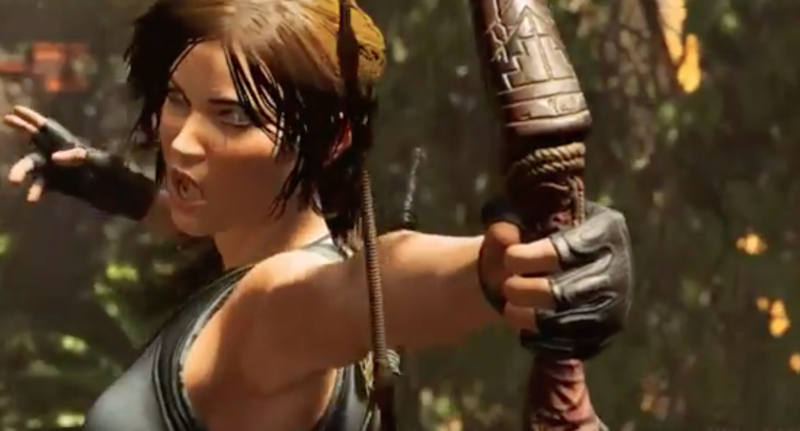 After the announcement of a new Tomb Raider in the works, it’s not surprise that Square Enix and Microsoft want to show off the next instalment in the highly successful title at E3 2018. Hitting shelves September 14th, 2018 get ready for a brand new adventure with our girl Lara Croft. Here’s the latest trailer!